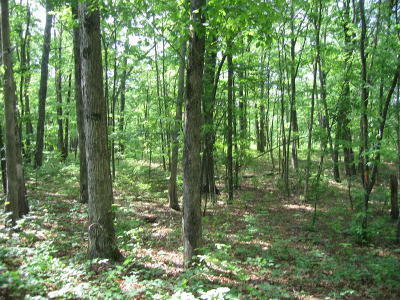 Wooded 4 acres lot in Cumberland Cove a unique country-style living community. It is situated on the plateau between Cookeville with all amenities and Crossville a farm community .With ownership comes the use of our 4 private parks, hundred of acres of : creeks,waterfalls, caves . bluffs,trails for exercise or looking at the beauty of nature, mountain views . wild life .Cumberland cove is more than 8000 acres of nature, country living with preserves and parks surrounding it . This gives you a perfect retirement or vacation setting . It is quiet peacefull and one of a kind ..